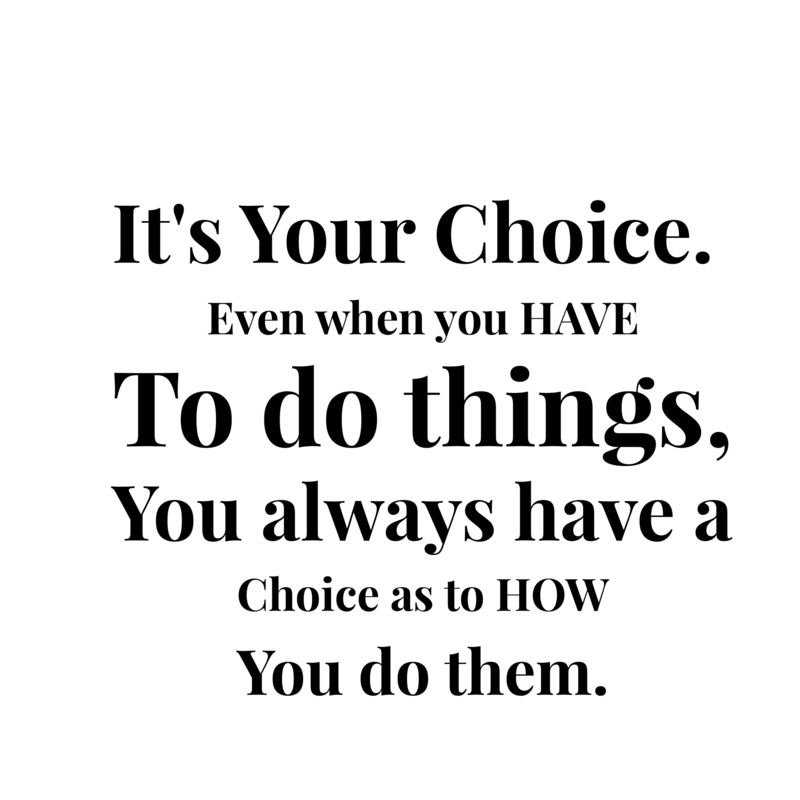 Today in teen yoga I read this quote and we centered it around discussing areas of our lives where we might not have a choice, but that we have a choice how we respond to them. There was a lot of frustration being expressed by them in response to the world. One girl who was born 2 weeks after 9/11 expressed her desire to vote, but her concern as to whether her vote would even matter. Her concern that her vote would be unworthy because of her strong desire to make the world a better place. Her peers encouraged her to become an activist, but she expressed her concern for being unsafe while protesting. We talked about awareness and how we can help bring awareness to the world through blogging and spreading the positive message on social media, internet etc. I don’t want her to worry that she can’t make a difference in the world at age 15. We practiced a yoga flow where poses like warrior 1 & 2 can be used to strengthen the activist within and mountain pose to stand for what we believe. I taught them about rainbow energy and how you can use the colors of the rainbow to send good vibes to others. They were awakened to the idea of indigo, rainbow and crystal children. They learned a deeper level about themselves and the aura that they brought to the world. When they walked out they looked a year younger than when they walked in simply because they were less stressed and more at ease. They are the next generation of leaders and we need them to feel strong and positive about being able to bring real positive change to the world. ← Live the life you love. Love the life you live.